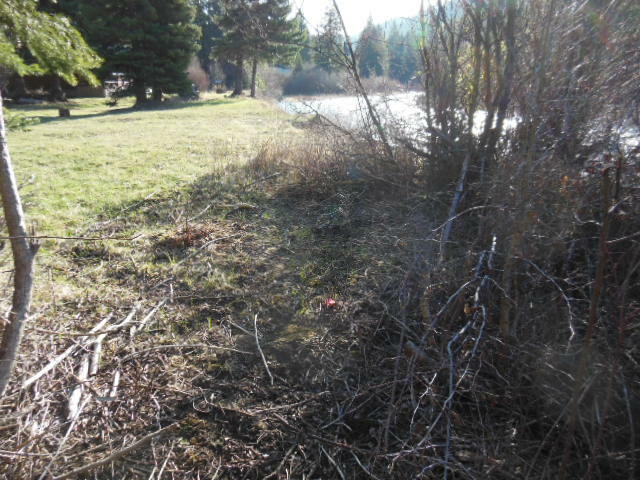 River at the front door just 40 feet to the river. 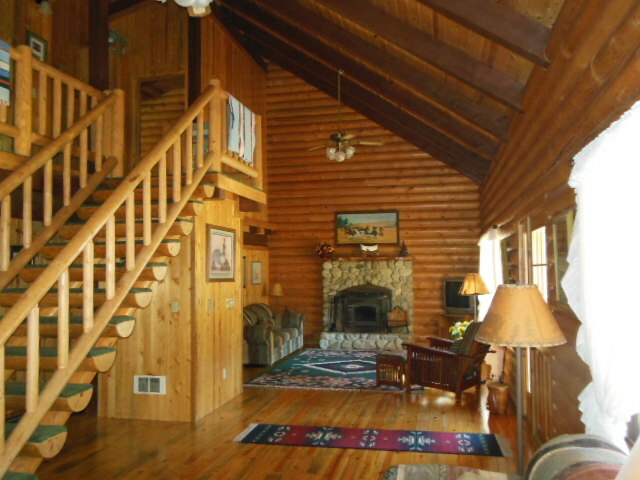 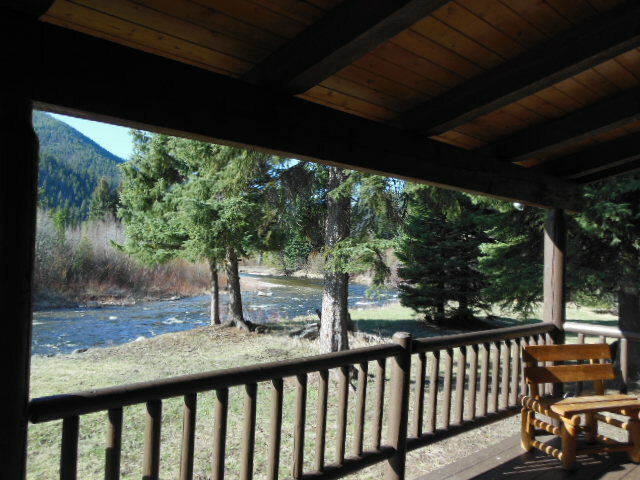 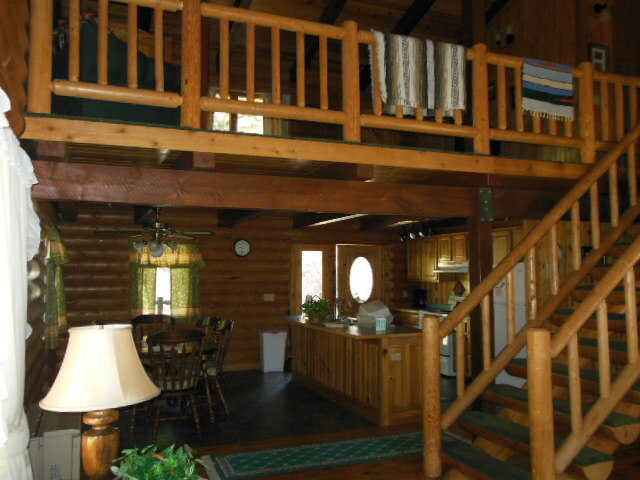 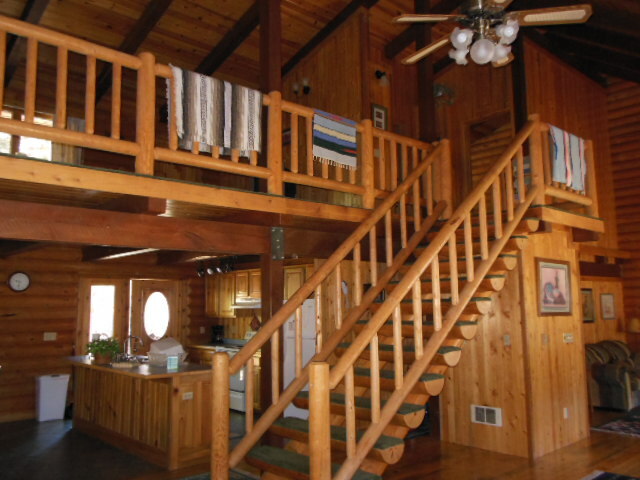 Great covered porch sit and watch the river you could cast from the deck ! 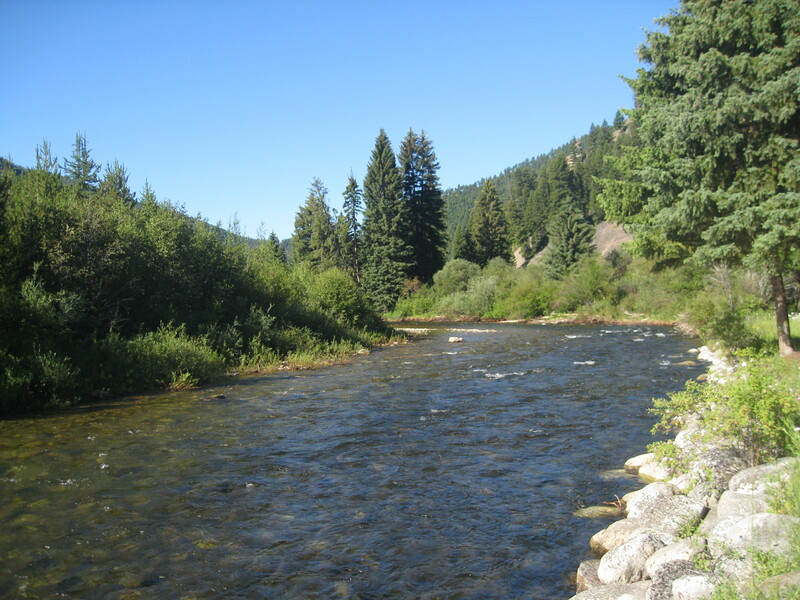 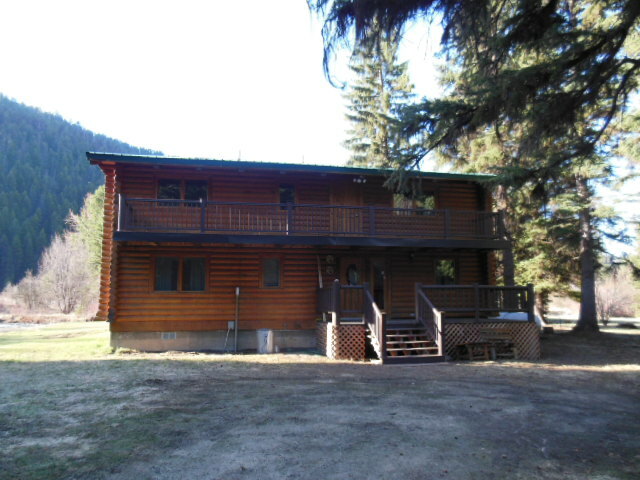 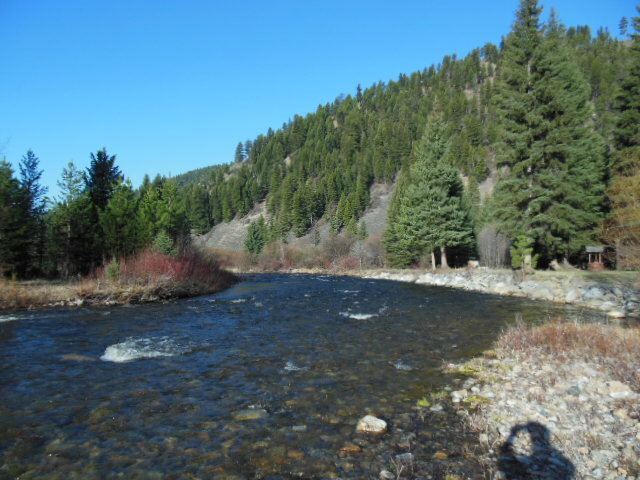 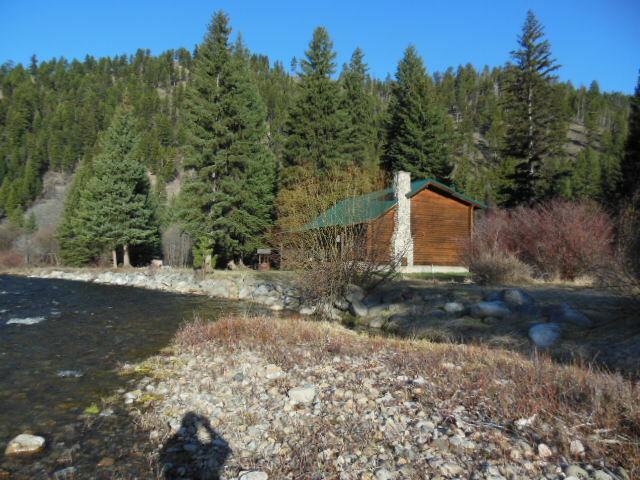 Excellent river frontage and National Forest across the street. 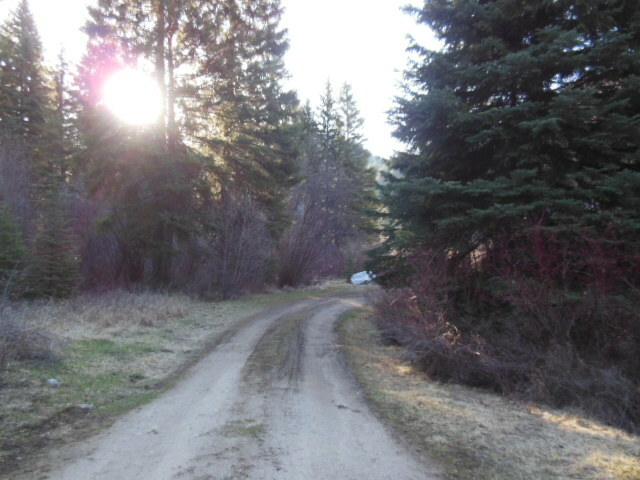 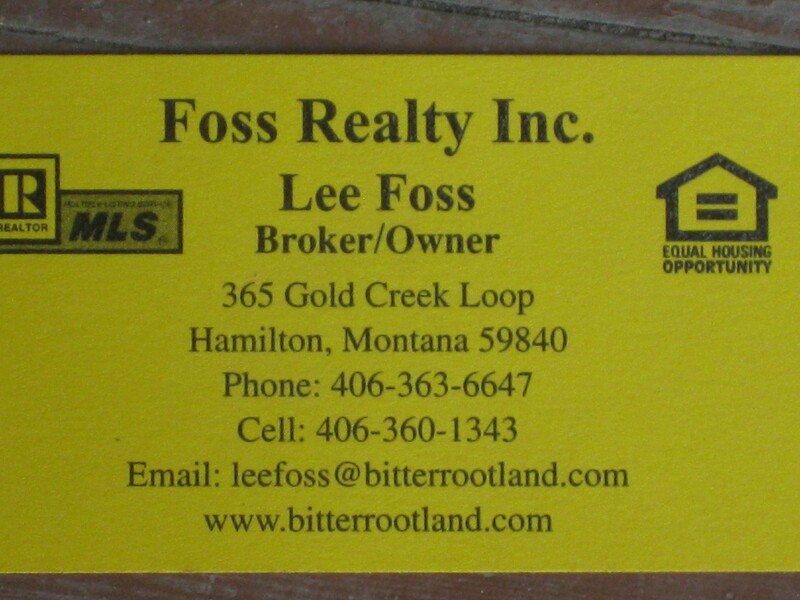 Minutes to Lost Trail for Down hill skiing, hunting at your door, wilderness just minutes away. 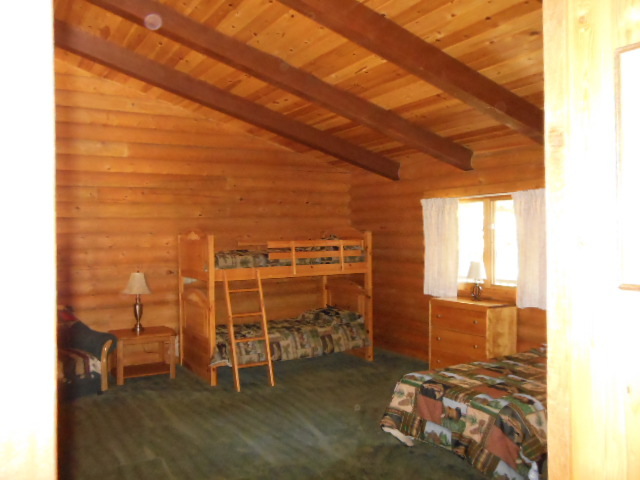 Cabin has an open area set up for kids to sleep in bunk beds. 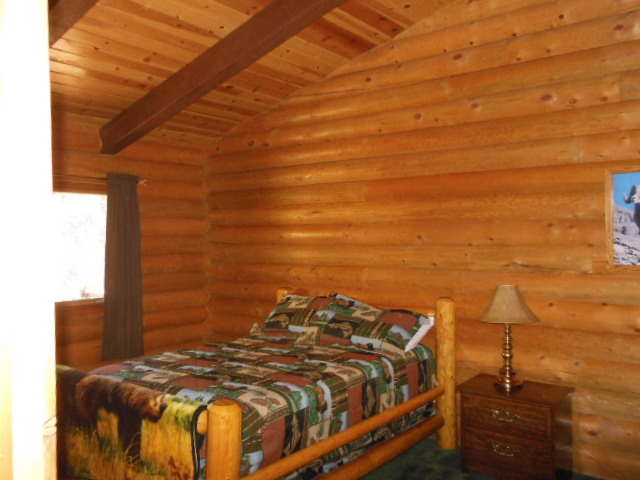 2 private bedrooms nice high wall to hang your trophy's from.